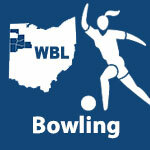 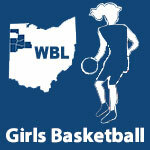 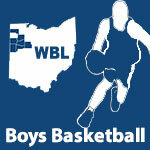 December 2013 – WBLSports.com | The Official Site of the Western Buckeye League for wbl news, wbl scores and wbl standings. 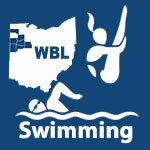 Placing for the Bulldogs who entered the final round in 2nd place were: Jacob Whitaker (5th @ 106), Austin Hines (6th @ 113), Aaron Crites (3rd @ 126), Alex Schlotterer (7th @ 132), Tyler Dillion (8th @ 145), Kyle Balthis (7th @ 160), Dean Miller (4th @ 170), Curtis Silliman (2nd @ 182), Kevin Lockwood (2nd @ 220), Adam Wade (4th @ 285). 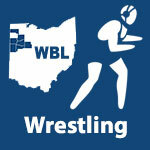 Senior Andy Garwood won the 152 pound class with a 14-6 major decision of St. John’s Ivol Caudill.